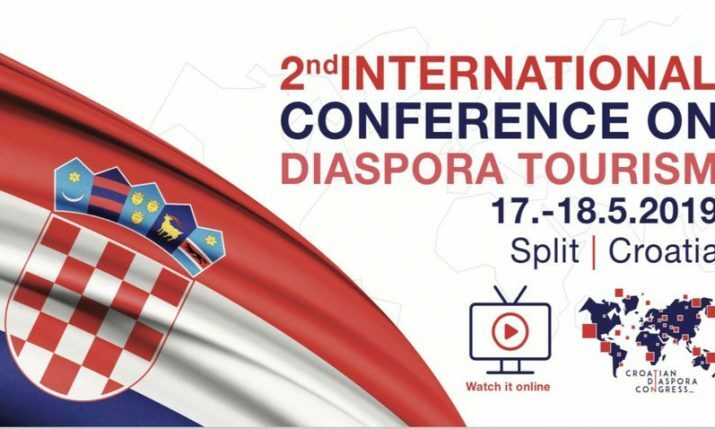 Continental Croatia is being more and more recognised as another interesting tourist destination. 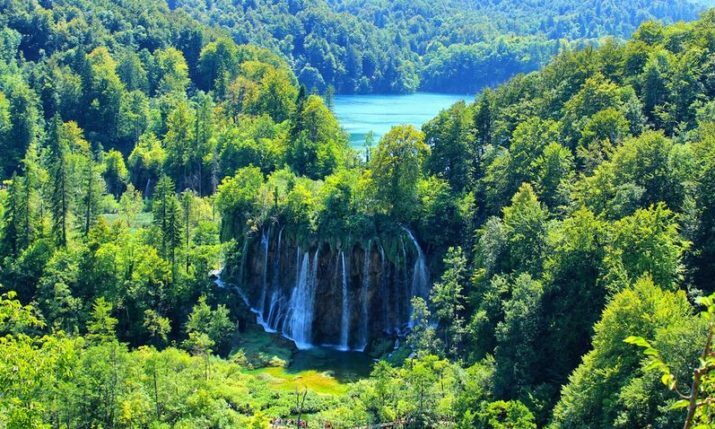 Međimurje, the smallest and most densely populated Croatian county, is settled in Croatia’s northernmost part. 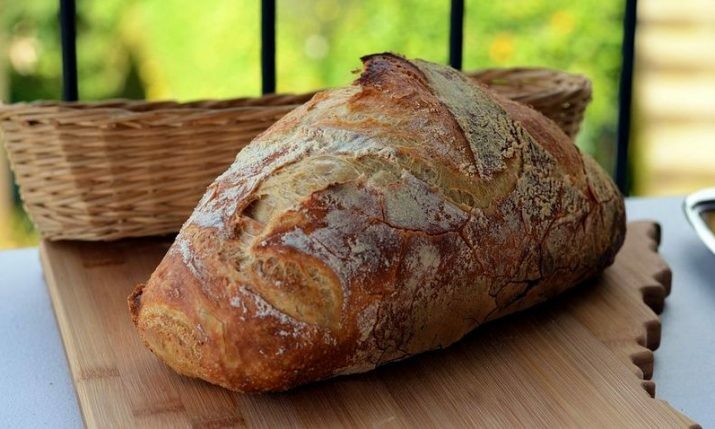 It is a home to the first Adria Bike Hotel in our country, hidden roads that lead to the best wine houses and is connected to the historical Zrinski family. Here are some things to see and do in the area. 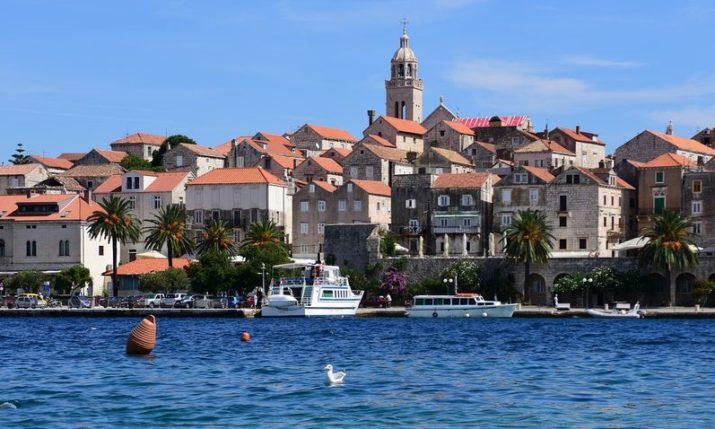 The village and municipality Sveti Martin na Muri is the northernmost point in Croatia. Since 1911, Spa & Sport Resort Sveti Martin has been a great spot for relaxation and activities it offers in the aqua park. Modern hotel and great gastronomy, as well as the bike tours around this green scenery, are a great invitation to enjoy northern Croatia. Near Sveti Martin na Muri and a place called Žabnik, the river Mura runs the wheel of a traditional wooden mill. It first began working back in 1902. Today, the “Miller’s instructive path” that surrounds the mill and offers information about tradition and nature of the river Mura. Traditional wooden boats a specific ferry that takes vehicles and people to the other river bank, as well as fishing or a “light rafting” are only some of the many activities around this river. 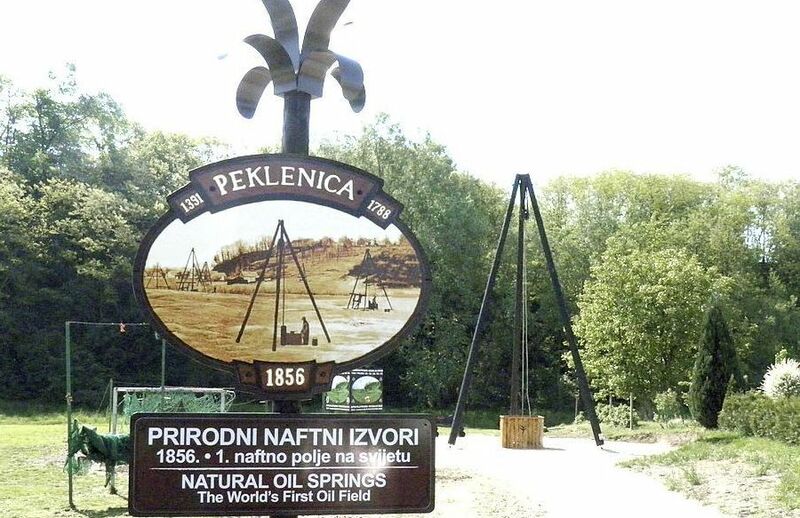 Peklenica is a village known as the first place (allegedly first in the world) where raw oil was exploited. The exploitation started in 1856, three years before the first exploitations in Titusville, Pennsylvania. Čakovec, once the site of Aquama (wet town) in Roman times and a Legionnaire camp, today is the seat and the largest city of Međimurje County. 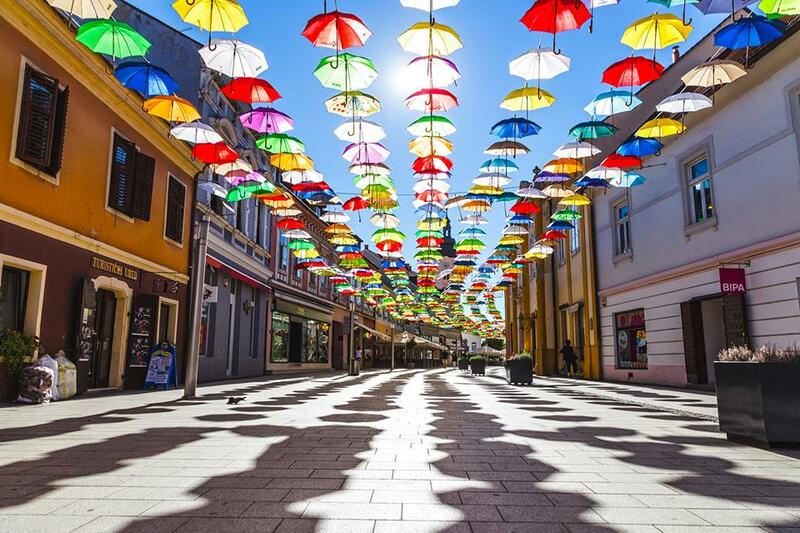 This city offers the increasing number of activities and festivals such as Porcijunkulovo manifestation and The tourism days in the Zrinski city. A famous castle, the old city of Zrinski family, surrounded by beautiful gardens, Zrinski Guard, a historical military unit and the Church of Saint Nicholas are only some of the sights this city has to show. The most popular route with over 20 wine-cellars is one of the best developed tourist spots in Međimurje. It It is known for quality wines and the authentic Pušipel wine sort. 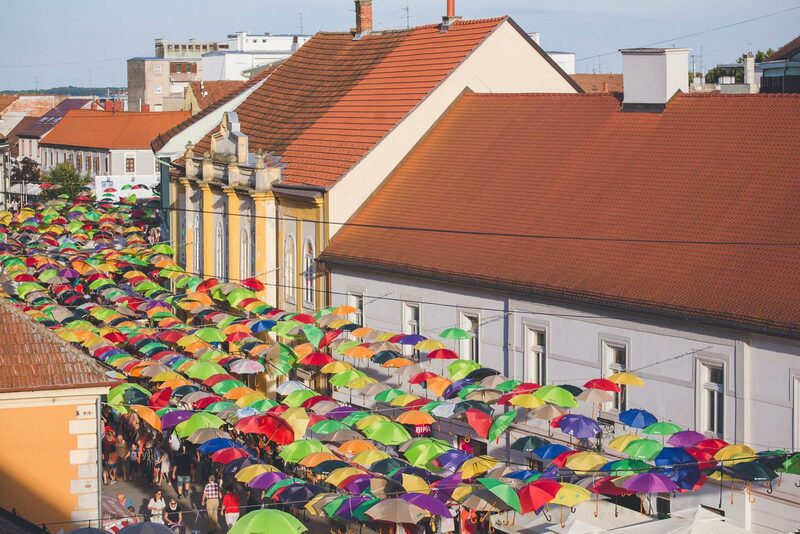 The places Štrigova, Sveti Urban, Jurovčak or Železna Gore are some of the interesting places wine lovers will enjoy. Mentioned for the first time in the 13th century, Zinski castle is the most valuable monument of secular architecture in Međimurje. In 1546 the Castle came into the possession of the Counts of Zrinski. 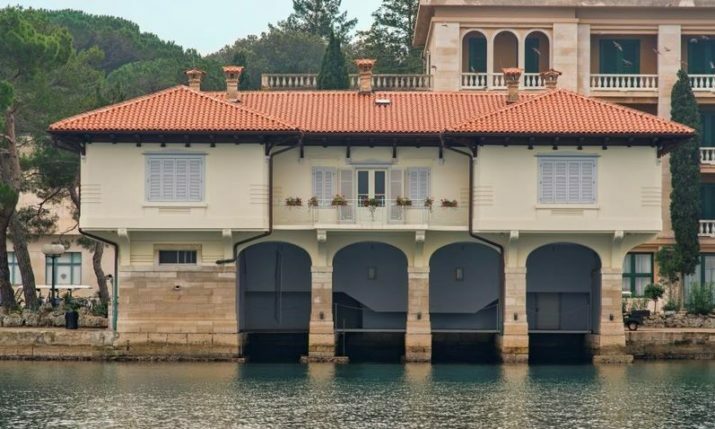 Under a threat from the Ottoman Empire, the family transformed it from a Medieval into a modern Renaissance fortress. It was also the scene of the Zrinski – Frankopan conspiracy. Today, the Čakovec Museum of Međimurje is located here. Saint Jelena (Sveta Jelena) is a historic medieval site about two kilometres away from Čakovec. The Pauline monastery of Sveta Jelena (today turned into a chapel) is a place where members of the noble Zrinski family were buried. It was founded in 1376 by Stjepan II Lacković, Ban of Croatia and Lord of Međimurje. Gothical frescoes from the 14th century inside of a chapel are of special value. 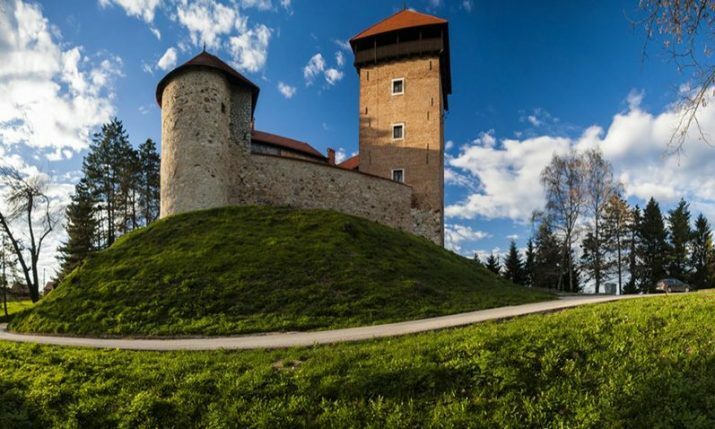 Next to the town of Čakovec, this romantic castle was built in the 16th century and owned by the members of the Zrinski family and since the 18th until the 20th century owned by Croatian – Hungarian family Feštetić. After the reconstruction, it was given the neo-gothic look, marked by an interesting tower, bay windows, and garlands. One of the first printing houses in Croatia worked in this village. Held by a noble family of Zrinski in 1570, the house printed “Decretum” by Ivan Pergošić, the oldest Croatian book written in kajkavian dialect. Nedelišće hides another interesting story, the Croatian railway built in 1857 between the places Dunjkovec and Macinec. The goal was to join Budapest with the existing rail Vienna – Trieste, via Croatia and Slovenia. 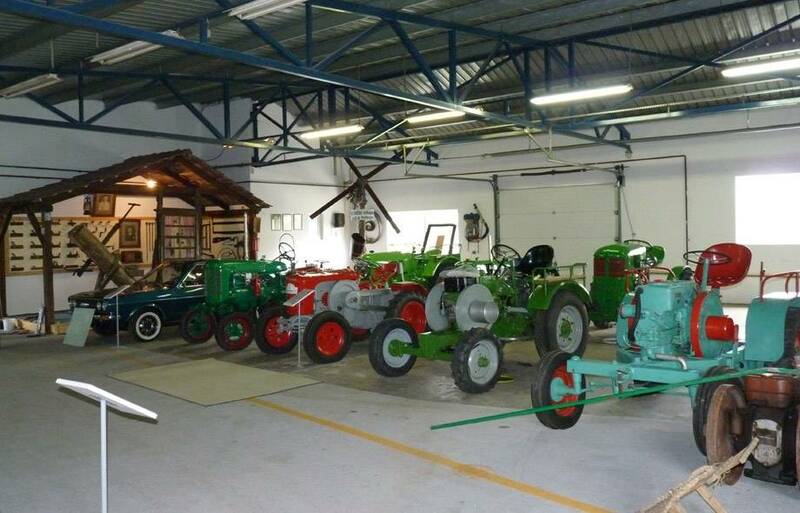 A unique collection of the first old-timer museum in Croatia presents more than a hundred of old and valuable cars, tractors, motorbikes and other vehicles. In addition, traditional tools, old weapons and historical objects used in everyday life can be found here. Blacksmith skill used to be very valuable, but is still needed in rural life. 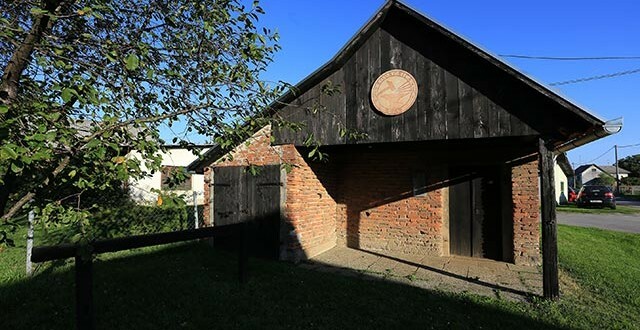 This forge is settled in Gornji Hrašćan and is a great place to discover the traditional way tools and coins were made.